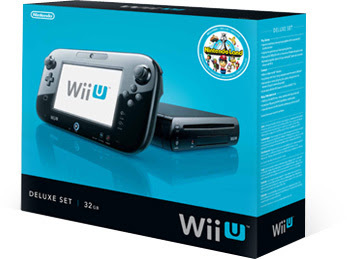 The average Wii U Deluxe and Wii U Basic resale prices on ebay and Amazon from three days before launch, November 15th, until December 31st, 2012. The average resale price is calculated by averaging all successfully completed sales on eBay and Amazon list prices over a course of the day. I plan on trying to get a hold of an extra one or two but didn't know what to price them at if I got them. So this is very helpful. Thanks. Glad I could help. Keep checking back for the latest updates. New Super Mario Bros Wii U isn't on the price list yet but I bet there are alot of titles still to come in the next month - year. @anonymous - Thank you for letting us know. 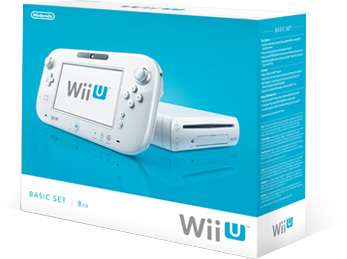 We generally add games on Monday mornings so all the Wii U launch titles should show-up then. These other titles that are already on the list officially launched last week.